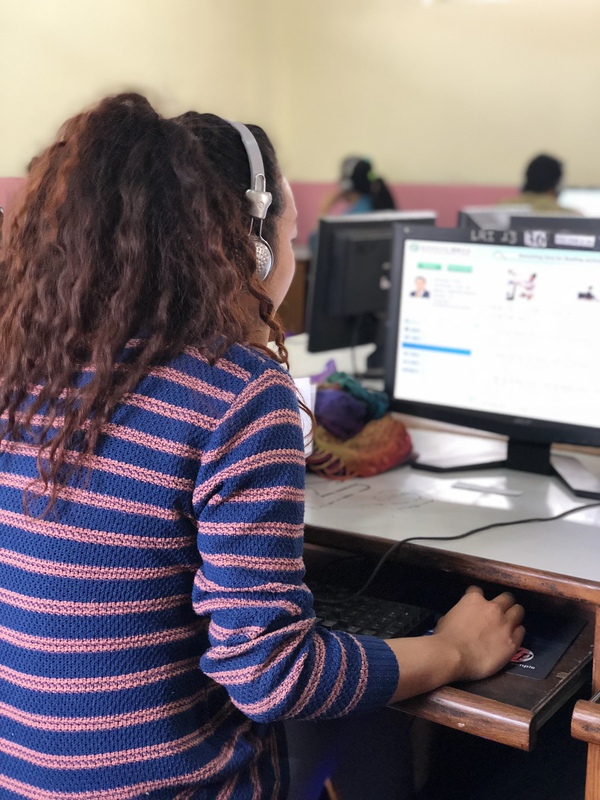 An online test of the HSK or the proficiency test of the Chinese language has started for the first time in Nepal. Some 62 Chinese language students appeared in the computer based test for different HSK levels, from 2 to 6, on Saturday, March 24th. 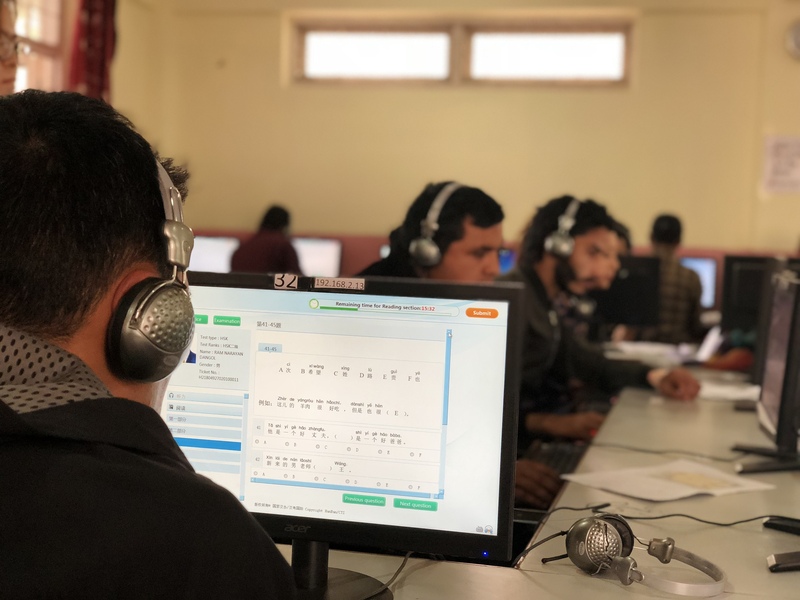 The computer based HSK test was held at the Learning Realm International (LRI) School at Kalanki, Kathmandu, where HSK classes are also run for both the school students and others. Seven Chinese teachers from BICC who had specialised in teaching Chinese as a foreign language were teaching Chinese language of different levels at the LRICC and other two schools in Kathmandu, namely the Joseph school of Chahabil and Bagamati Boarding School at Sukedhara. The LRICC is equipped with computers and other materials to take the HSK test. Free lecture: In the context of business globalization, how to do business in China?